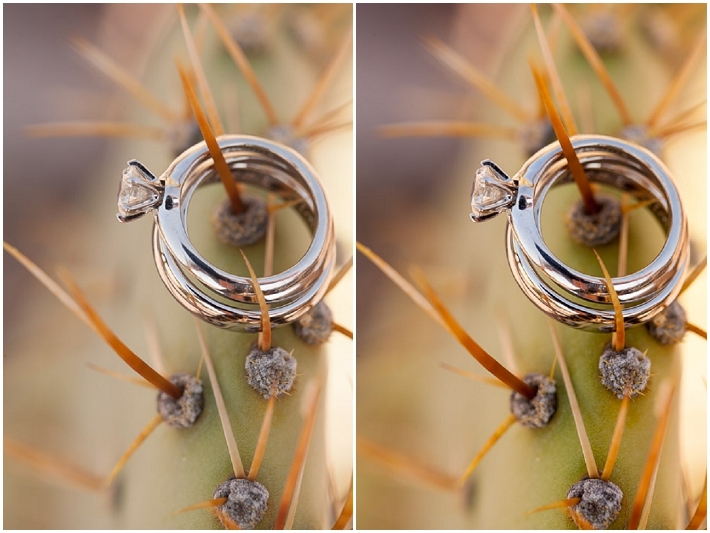 Shooting photos in RAW is the choice of most professionals. Unfortunately, we all know that once you import those photos into Lightroom, the vibrant images viewed on your camera LCD suddenly look flat. 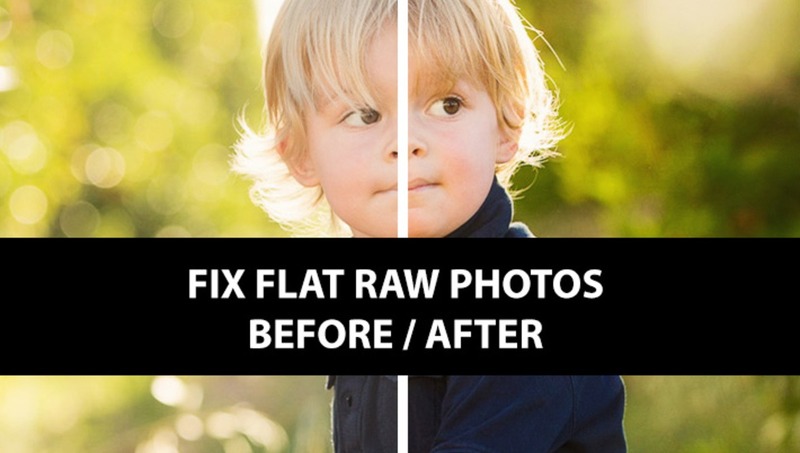 What if there were a quick fix that would make your RAW images better replicate what you see on your camera? One of the keys to running a more efficient business as a photographer is to find the tasks that we repeat most often and find the most effective ways to do those. One of those tasks that I found myself doing over and over again was trying to make my RAW images pop like they seemed to do in the camera. The reason for the different look was because my camera LCD is showing me a processed JPEG preview, whereas the photo in Lightroom is the unprocessed RAW image. I therefore decided that I would put together a preset that I could apply to every image on import and would give me a baseline with which to start all my edits. Before I share the information below, I must caution everyone. There is no one preset that is going to work perfectly for everyone. Each camera is different; each person shoots a little differently; each lighting situation is different; and last of all, everyone has different tastes. However, the following has worked wonders for me, and over the last couple years I have shared it with hundreds of photographers who have been grateful for the small but very useful tip that has saved them lots of time in post processing. So, I thought I would go ahead and share it here in case it could be beneficial for you, as well. 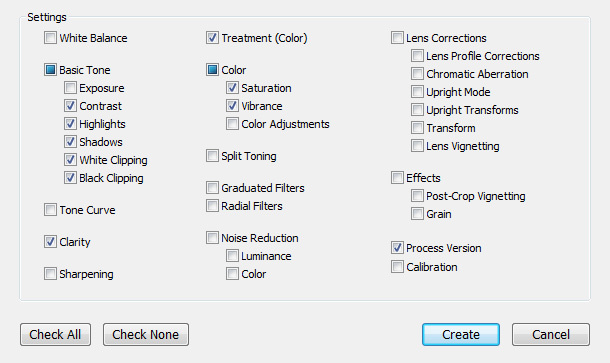 Here are my exact settings I apply to every image through my preset. If you decide to use these settings and make your own preset, make sure you only check these 8 settings to change. You don't want your exposure, white balance, crop or any other of the important settings to be changed, as well. The goal of this preset is not to make every image perfect and ready for export. But what it has done for me is it has given me a great starting point to work with the photos. The colors and contrast now better reflect what I saw on the back of the camera. As I mentioned above, I apply this preset to all my RAW images when importing them into Lightroom. That is done in the "Import" screen by clicking on the menu "Apply During Import" and under the Develop Settings choosing the preset "Dayley Booster Shot." If you have given it a different name, then of course you would want to choose the name you have assigned to it. Now, when you import your RAW files, they will immediately display with the settings, and your files will look more like they did on the back of the camera. If you would rather not apply the preset on import - or maybe you have already imported the files and want to apply the preset to all your images - there are two additional ways to do it. One is by adding the preset to one image in the Develop module and then choosing to "Sync" the settings to all your other images and select only the 8 settings above in the sync dialog box that pops up. The second option, and one which I feel is even easier, is to go to your Library module. There you select all your images, and in the right menu box go to the very top and choose "Quick Develop." The first setting in the menu box there is "Saved Preset." 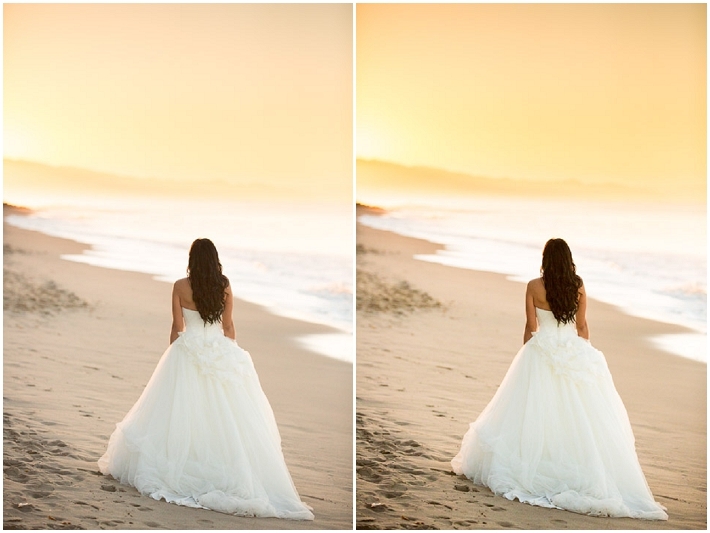 When you click the drop down box you will be able to go in and choose the preset to apply to all selected images. The one benefit to doing this after you have already imported your images is that you'll be able to see the before and after to tell how well the preset worked on your photos. The easy shortcut to see a before and after of your image is by hitting the "\" key on your keyboard when you have the image opened in the Develop module. Now, as I mentioned above, this might not work perfectly for everyone's styles, and the effect might be a little strong or weak, depending on the size of files you are working with. If the images are already JPEG's (not RAW files), then it also might come off too strong. It has been an incredible time saver for me, and has given me a great baseline to start with for all my images, making them nice and colorful which is in line with the style of images I give to my clients. If this has been helpful to you, let me know in the comments below. To see more of my work feel free to check out my website or Facebook page. Thanks! cannot express how useful this is. Thanks! Very cool. 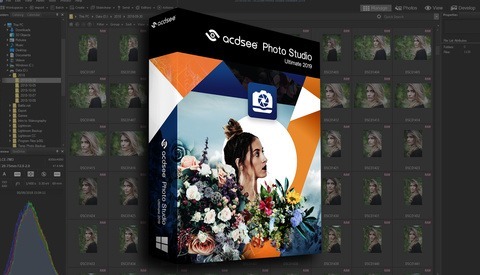 Look forward to trying this with my own images. I've been using your "Dayley Booster Shot" on all my images during import for a few months now and it gives me a great starting point. Thanks for sharing Trevor!! Really sweet tip. Thanks Trevor! Ken Rockwell would be proud. Simple yet terribly effective. Nice. Cool share. That's exactly what I do for a couple of weeks now. It doesn't only save time - I feel it also helps to prevent overdoing in the development module because you have some starting point. I took a different approach to this problem. I turn off all in-camera picture processing-Active D lighting, picture control, everything. Now what I see on the camera is pretty darn close to what I see with RAW, and I'm not tricked into thinking I have a good shot when I don't. I agree... whenever I'm doing a shoot, I only pay attention to get important things right. Such as lighting, composition etc., for the rest I turn of everything in-camera processing and try to get as much as neutral image as possible. For onlookers the image in camera looks flat or dull, but since it's RAW I know that I've got lot of information in there to work on... and more neutral the image, more balanced information I get for both ends, highlights and shadows. What would the values be for Aperture? 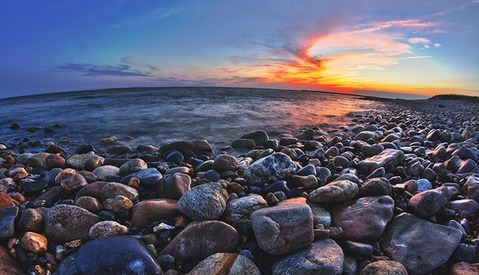 Shooting photos in RAW is the choice of "most professionals." Unfortunately, we all know that once you import those photos into Lightroom, the vibrant images viewed on your camera LCD suddenly look flat. These two sentences show how much of a joke Fstoppers has become. Amateurs who don't understand how to shoot properly, and somehow make money, would be much more appropriate than calling them professionals. Professional makes it seem like they do some sort of "work" to get to where they are. Not blindly getting gigs through sheer luck and thorough ignorance of their customers. "It's not your fault. It's not your fault. It's not your fault." could not say it that good in my bad english. You sound like such an amazing photographer. Let's schedule a time to interview you for the site. You must have all kinds of great tips to share. I am excited to learn and share your wisdom with everyone. One thing you cant say about Trevor is "Amateur". Unless you're trying to be funny... if so... you fail. I've never quite understood how bashing someone like this in a public forum is any bit productive. It's one thing to not share the same sentiment or opinion, but just trolling with negativity shows such immaturity and an inability to deal with reality. Have you seen Trevor's work or even know anything about him? Obviously not...otherwise, I think you'd be singin' to a different tune. Thanks for the useful tips here, Trevor! Come clean, this is really Ken Rockwell, right? why you buy a RAW program if you then use the receipt of someone else? learn to use a raw converter then you do t need such "tutorials" otherwise a RAW converter is wasted on you. it´s your image not the one from the guy who wrote this... so use your creativity. I think you are mistaking this for a recipe. It is not. This is simply a way to get your images looking a tad better before starting your normal edits. You of course are still welcome to use your own creativity. Actually, LR can do much more than this all by itself. 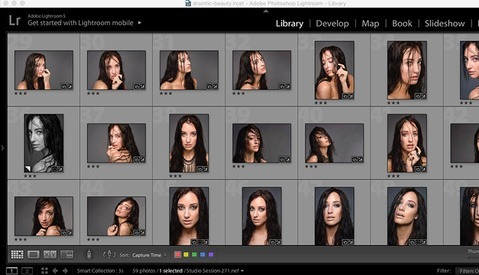 The camera calibration menu can apply in-camera settings etc to raw files in a single click. Trevor giving away his secrets. Awesome idea! I'm going to build a preset today! Very nice tip and I am sure it will be helpful for many, I've done some similar presets to start with, I think since you are mainly talking about RAW, then you also may consider adding "remove chromatic aberration", as well as some sharpening, but ofcourse it depends on the lens you were using, I found myself always applying those when shooting RAW even when using the best lenses, so I added them to most of my starting presets. Love this post. Sorry about the haters. Nour, I'm so curious about how "remove Chromatic aberration" as a preset has worked for you. I found that on many portraits, it really interferes with parts of the face, especially teeth. Maybe my preset was too strong, but it seemed to add more work for me in the long-run. i would like to see a tutorial on Black &amp; White Lightroom presets. B&amp;Ws are tough to figure out in general.